PRAYING FOR YOU SET - 2 each of 4 designs - Click photo for details. TROPICAL ENCOURAGEMENT SET - 2 each of 4 designs - Click photo for details. 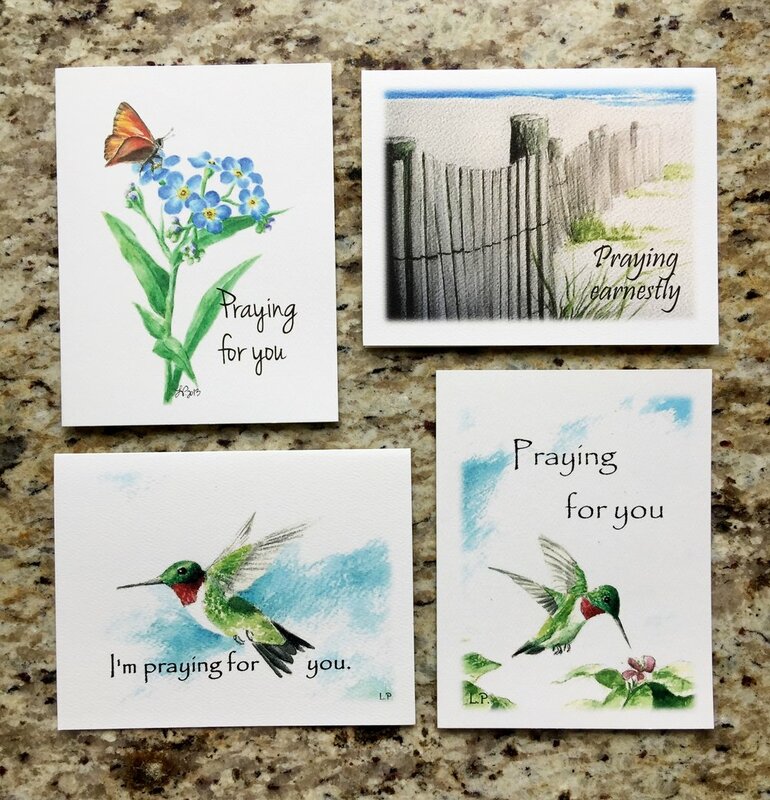 HUMMINGBIRD ENCOURAGEMENT SET - 2 each of 4 designs - Click photo for details.